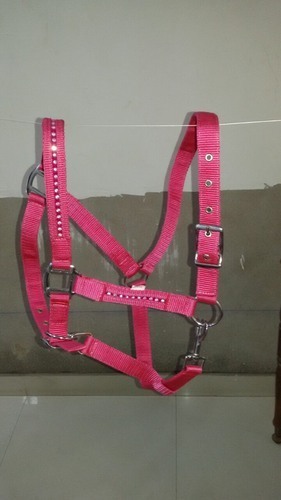 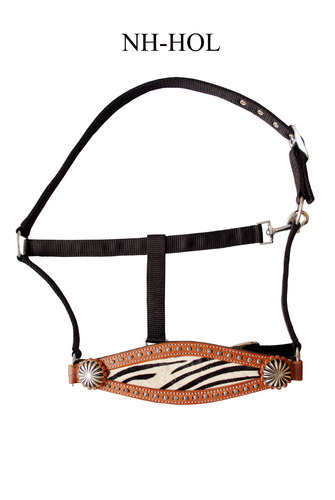 We are offering high quality Nylon Halter under Non Leather Harness Goods. 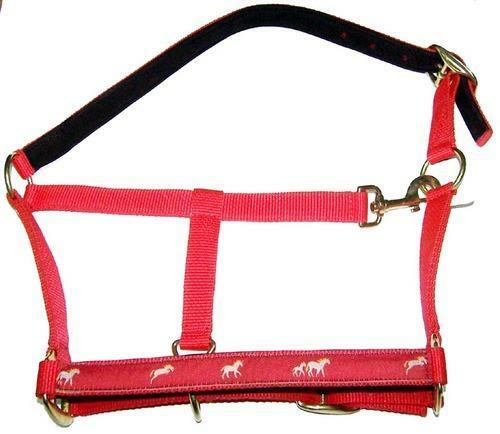 We are offering high quality Nylon Halter with Horse Printing. 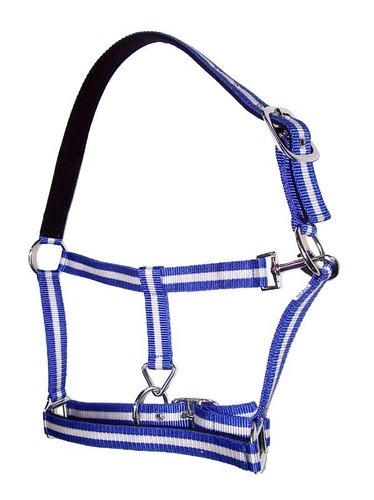 We are offering high quality Nylon Halter with Twin Colours.